A trilingual marketing and media professional with over 20 years of experience developed across multinational companies. 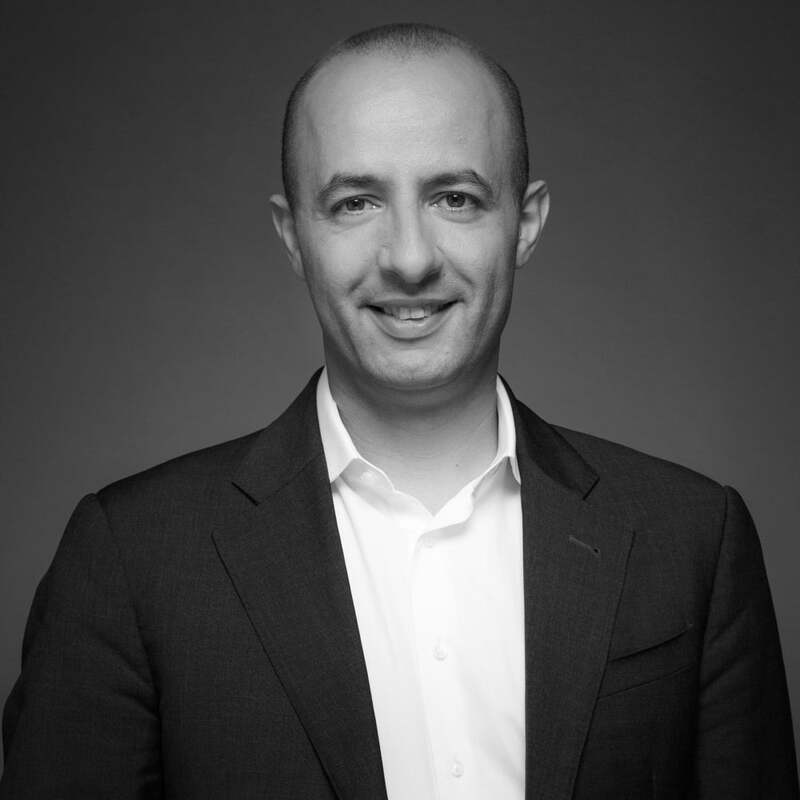 Prior to moving to Canada, Hisham was the Chief Revenue & Growth Officer for Omnicom Media Group (OMG) in the Middle East and Africa for 10 years, responsible for the PHD regional network and growing the OMG network footprints through acquisition and new operations. Currently, Hisham is the DAN Canada Chief Commercial officer and President of Amplifi – the media investment arm of DAN. Hisham’s business interests are technology, commercial deployment, and content development. When time allows, Hisham enjoys gardening and cooking and spending time with his wife and two children. He holds an EMBA from Rotman School of Management at the University of Toronto.